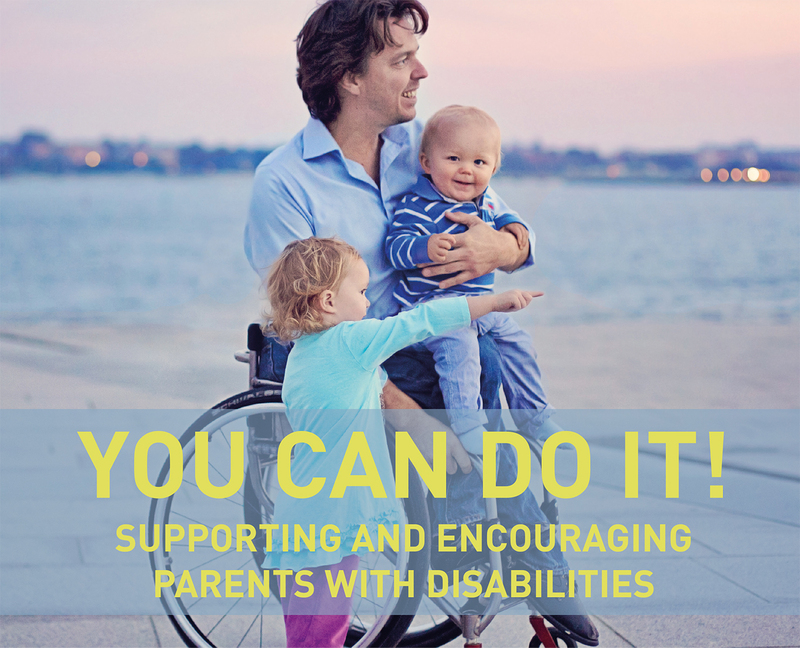 Three mothers in wheelchairs started a project to inspire and support other persons with disabilities. The initiators will present how they, with small means, have made a great difference. Time: Thursday, 16 June 2016 3.00 – 4.30 p.m.
childbirth and parenting for persons with spinal cord injuries and other disabilities.